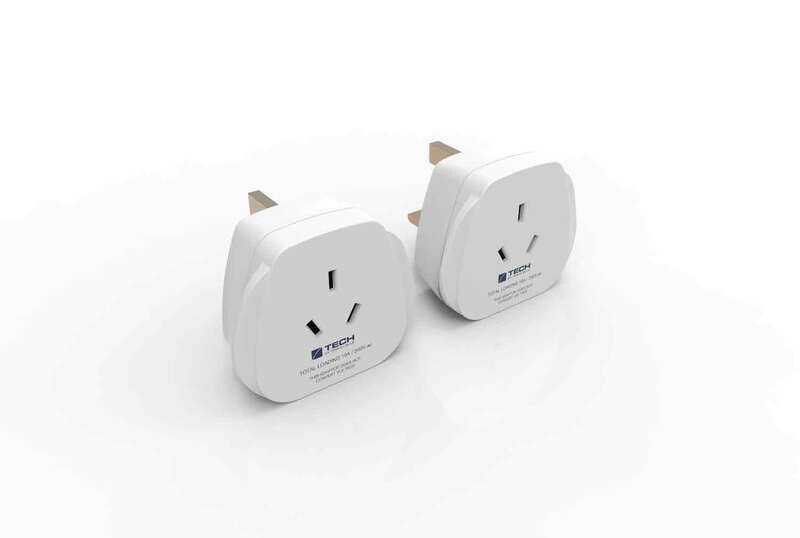 These earthed UK travel adaptors are suitable for Australian and New Zealand plugs to be used abroad. For use in the UK, Ireland, Hong Kong, Cyprus, China, India, Malaysia, Singapore, Pakistan, Sri Lanka and certain African countries with similar plug sockets. Lightweight and compact, simple to use and easy to pack; it is the ideal solution for the international traveller. 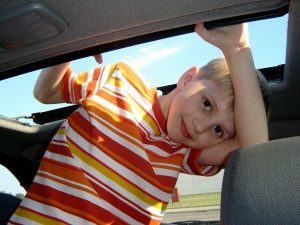 Tested to: AS/NZS 3122, AS/NZS 3112. Please Note: This travel adaptor does not convert voltage. 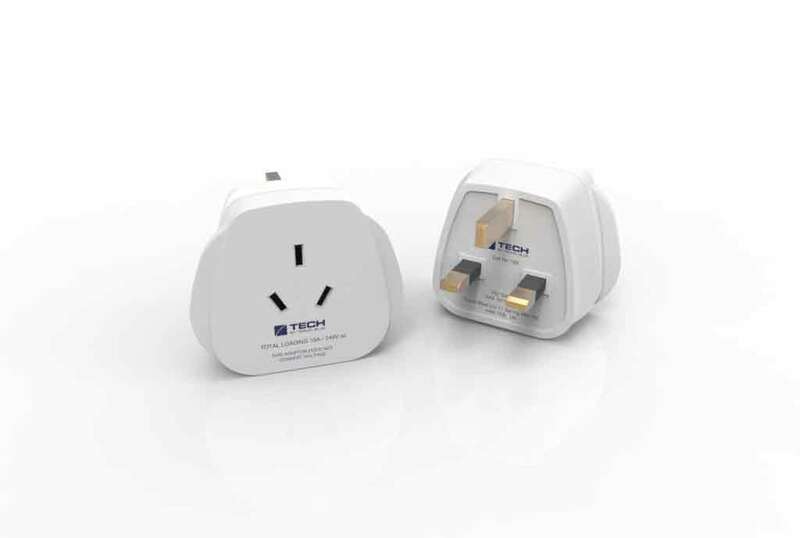 Suitable for Australia/ New Zealand and China plugs when travelling abroad. For use in: the UK, Ireland, Hong Kong, Cyprus, China, India, Malaysia, Singapore, Pakistan, Sri Lanka and certain African countries.